With a record number of Academy Award nominations, “La La Land” is certainly the talk-of-the-town. Recently, GQ provided a behind the scenes with “La La Land” star Ryan Gosling at a photo shoot at the Gellért Thermal Bath in Budapest. 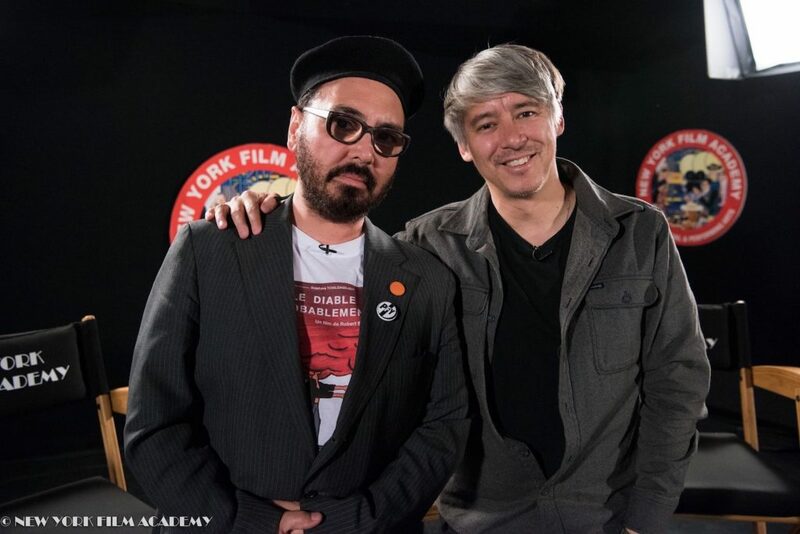 Two New York Film Academy Documentary alumni had their hand in the video, as both Susi Dollnig and Nina Thomas work at the post-production company House of Trim, which provided the post-production for the video. Dollnig was the Colorist and Thomas was the Assistant Editor on this specific video. House of Trim is a boutique post-production facility located in the heart of NYC. 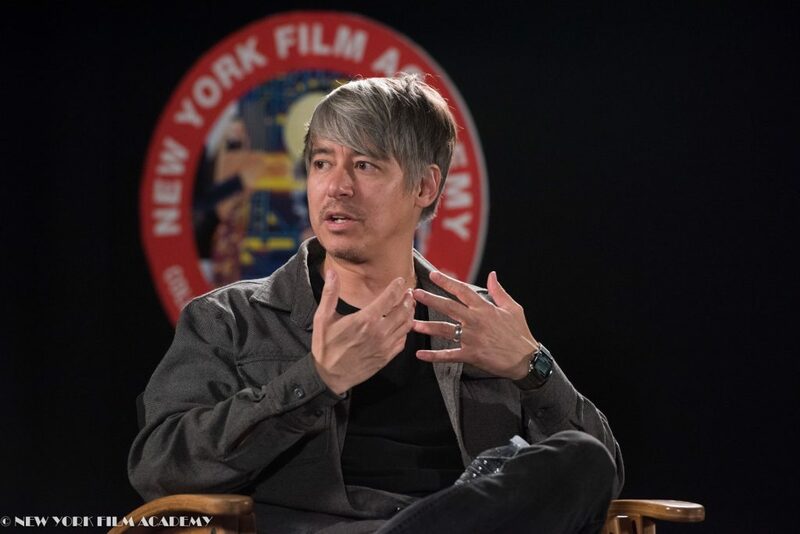 The team consists of a collective of talented editors, motion graphics artists and color graders who specialize in feature films, commercial campaigns, documentaries and branded content. Dollnig has been working at the company for about four years as a Colorist, and Thomas joined the company in October 2015 as an Assistant Editor, and recently started taking on editing jobs as well. Both Dollnig and Thomas often does post-production work for GQ Magazine and for the Condé Nast group. 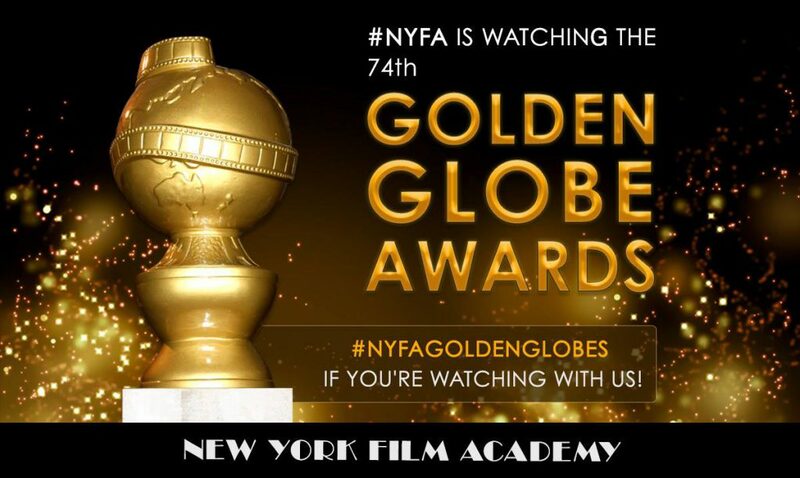 Once again the New York Film Academy was live on social media talking Golden Globes and, this year, rooting for former student Issa Rae on her nomination for Best Actress in a TV Comedy or Musical for her performance on HBO’s “Insecure,” a show she writes, produces, and acts in. While the award went to Tracee Ellis Ross for “Blackish,” we commend Issa on her tremendous success with her hit series, which began a few years back as a web-series. 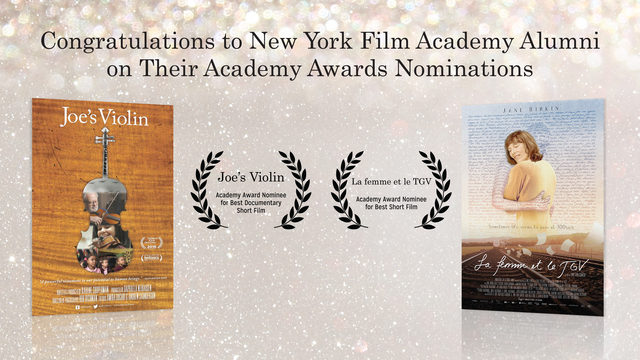 The big winner of the evening was the musical “La La Land,” which won all seven of its nominated categories: best picture comedy/musical, lead actor honors for Emma Stone and Ryan Gosling, and awards for director, screenplay, song and score. 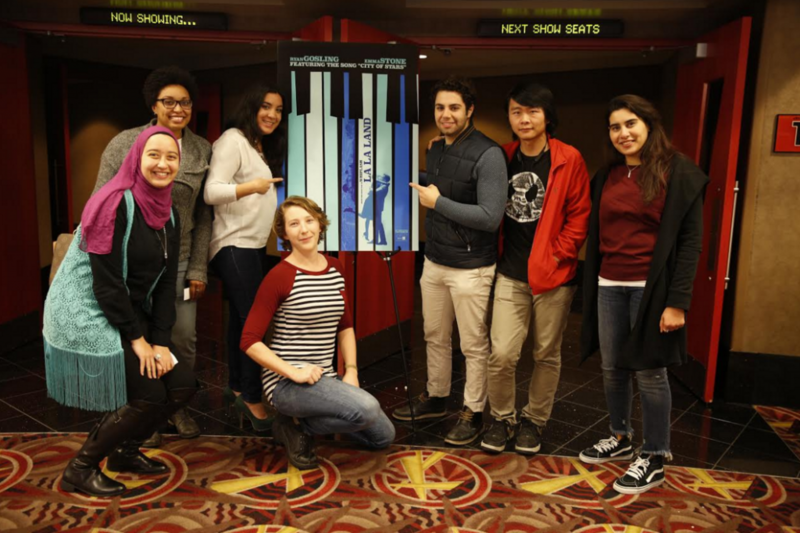 The film received a wonderful review from our newest faculty member, film critic Peter Rainer, and is considered the heavy favorite for the Academy Awards as well. Perhaps one of the most talked about moments from last night was Meryl Steep’s moving speech after receiving the Cecil B. Demille award. She spoke of the talented actors and actresses she’s worked with who come from all over the world. “Hollywood is crawling with outsiders and foreigners,” Streep said after describing the diverse backgrounds of some of her acting contemporaries. 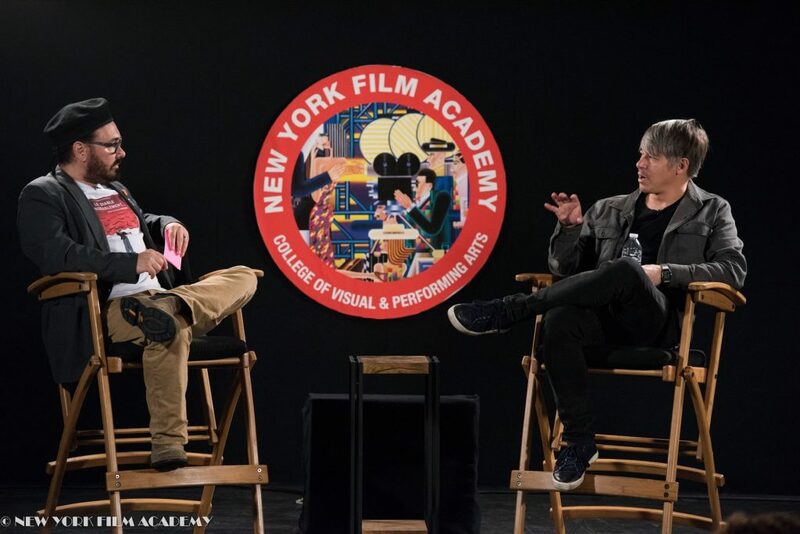 We’re very familiar with artists from all over the world, as more than 50% of NYFA’s enrollment is international. 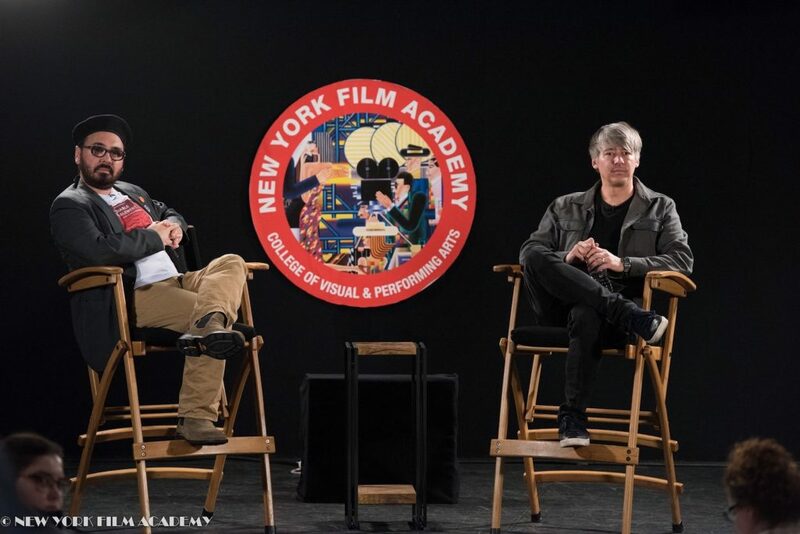 Tens of thousands of visual and performing artists from nearly 120 countries have studied at NYFA since its founding 25 years ago, including dozens of Fulbright Foreign Students. We hope to see more of our students and alumni at upcoming award ceremonies! Below is a list of winners and nominees from the 2017 Golden Globes. “La La Land” stars screen darlings Emma Stone and Ryan Gosling. The two lovers try to establish a relationship and grow their careers at the same time. Chazelle brought his college roommate, Justin Hurwitz, along to write the music. Catchy tunes like “City of Lights” and “Here’s to the One’s Who Dream” left the audience swaying. 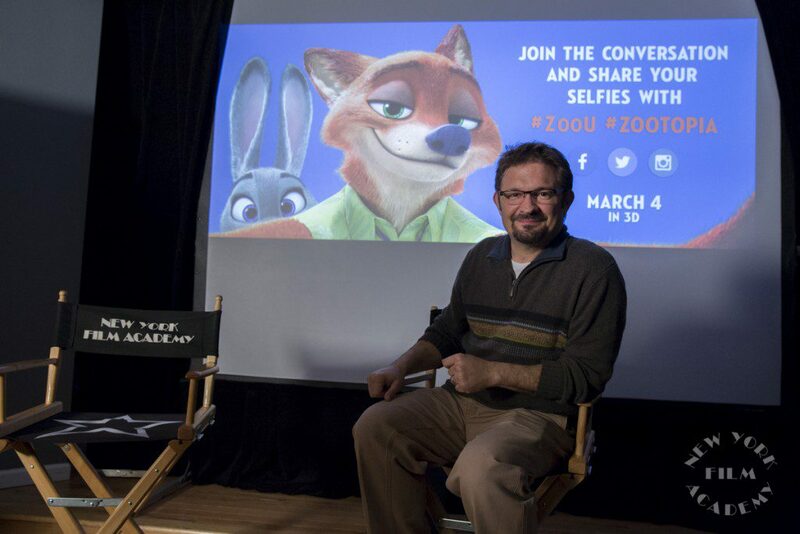 New York Film Academy would like to thank Lionsgate for again providing this opportunity to our students. “La La Land” opens in select theaters today, expands December 16th, and opens everywhere on Christmas Day.